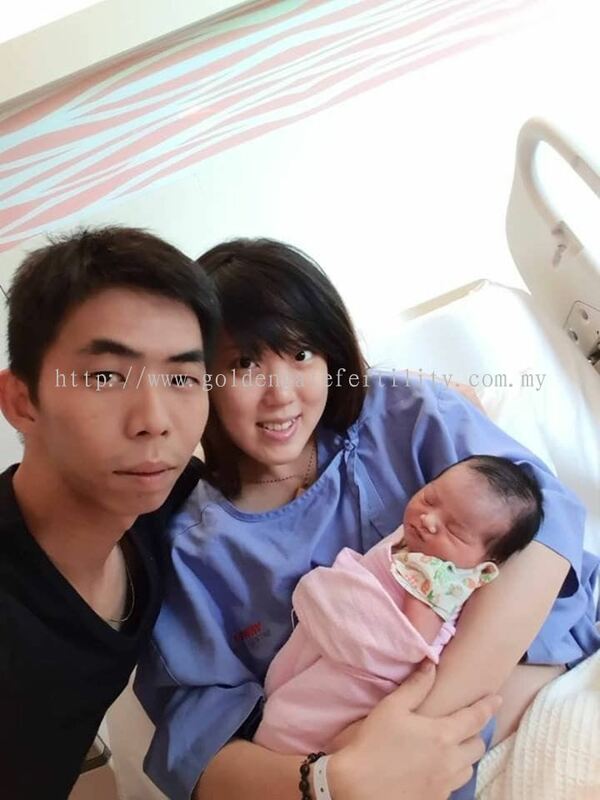 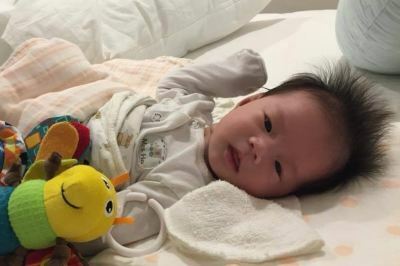 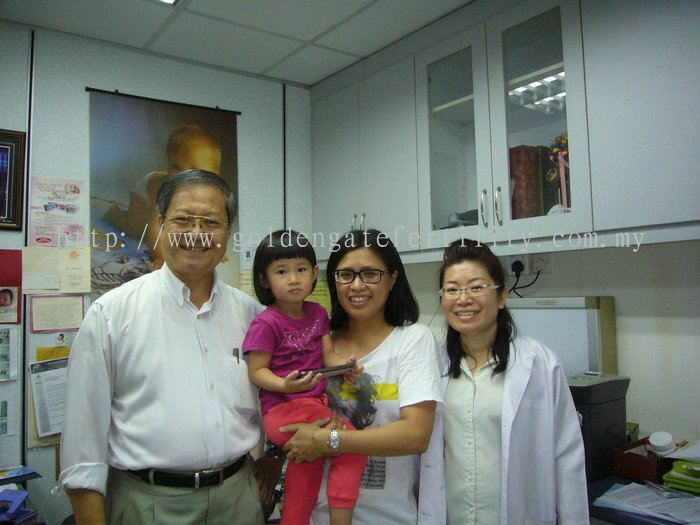 Golden Gate Fertility Centre - Golden Gate Fertility Centre is the only fertility centre in malaysia that uses integrated Chinese and Western medical diagnosis method. M2B/14, Jalan Pandan Indah 4/6, Pandan Indah, 55100 Kuala Lumpur, Malaysia. 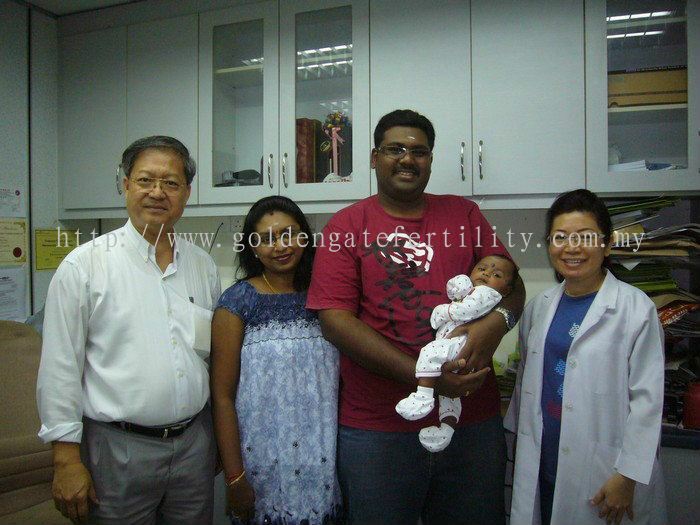 Welcome to Golden Gate Fertility Centre online. 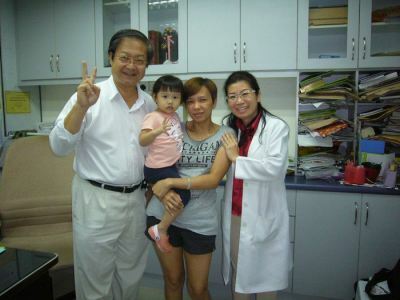 We aim to help couples maintaining their optimal health through a holistic healthcare approach and improve their fertility. We are a specialist fertility center that has been well established since 1995. 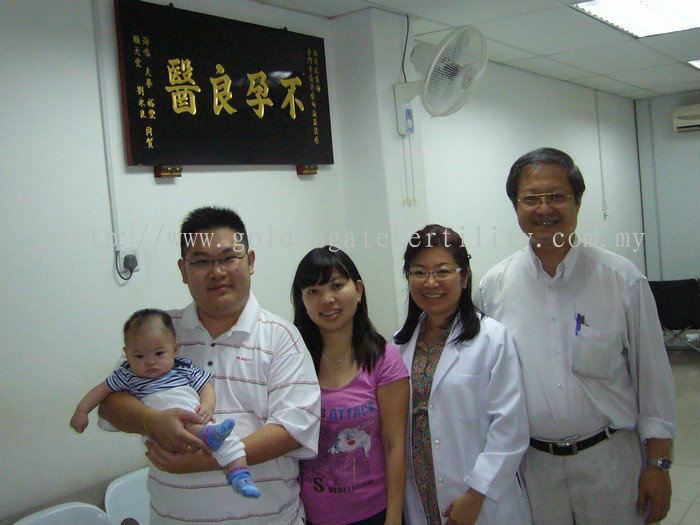 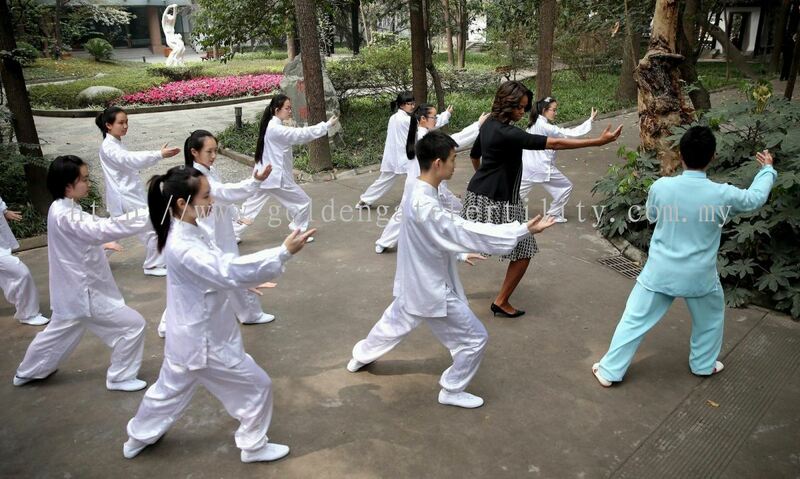 We provide and promote high quality Chinese medicine and other complementary therapies offering infertility treatment and to improve general health. We treat female and male infertility and reproductive health disorders using natural Chinese medicine and therapies at our clinic locations. 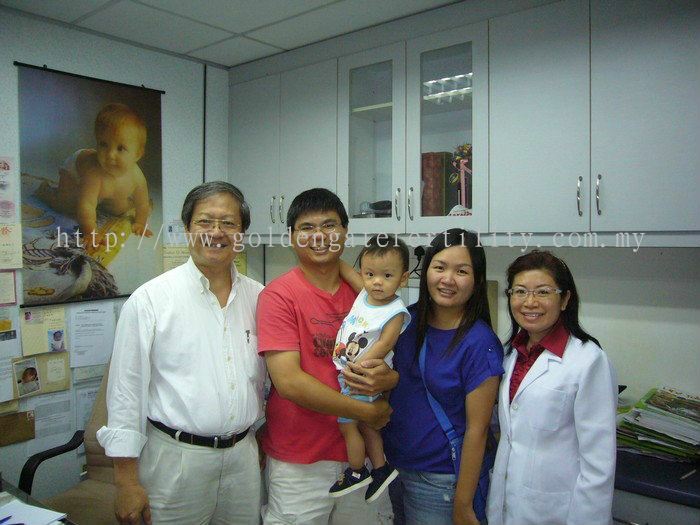 Golden Gate Fertility Centre is a unique fertility center in Malaysia offering high quality infertility treatment. 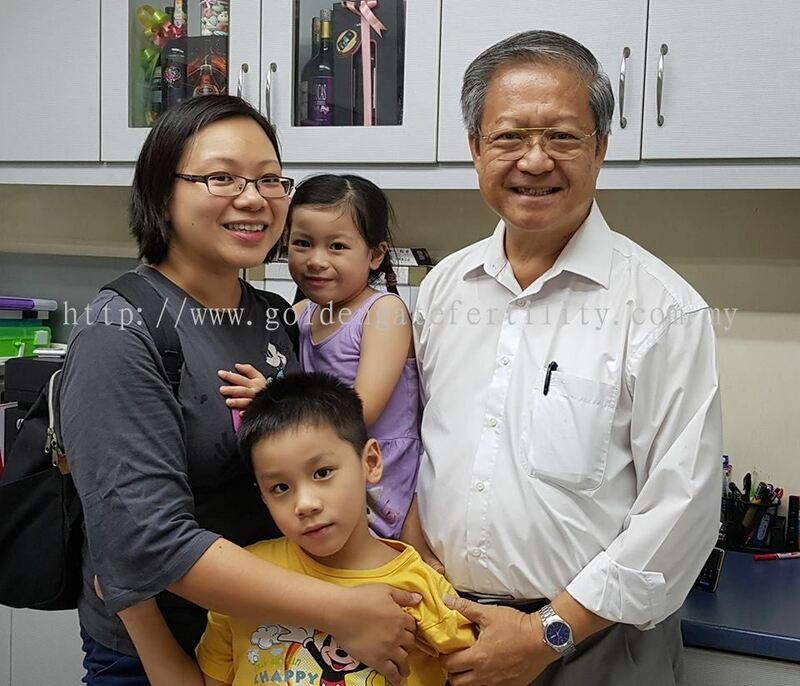 Patients seek infertility treatment at Golden Gate Fertility Centre because of our experience treating some of the most resistant cases of infertility, including those that have been unsuccessful seeking IVF treatments. We specialize in treating couples with infertility problems (such as difficulty in conceiving, recurring miscarriages, low sperm count and low sperm motility) using Chinese medicine such as herbs and acupuncture. Golden Gate Fertility Centre is led by Dr. Khoo Mow Song & Dr. Lai Kok Yong, both are highly qualified doctors with extensive clinical experience and outstanding academic credentials. Regarded among the respected fertility specialists in Chinese medicine in Malaysia, both Dr. Khoo and Dr. Lai have been actively providing fertility treatments for more than 22 years and have developed a successful specialist infertility treatment based entirely on natural methods. 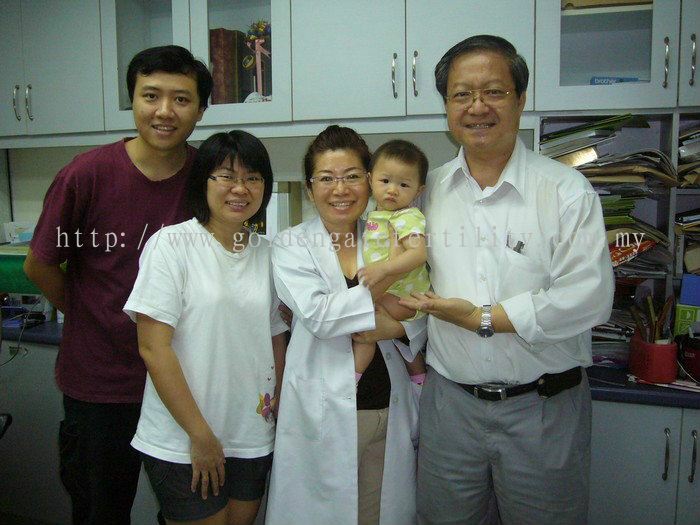 Golden Gate Fertility Centre is dedicated to provide excellent, sensitive, ethical care for those individuals seeking infertility solutions. 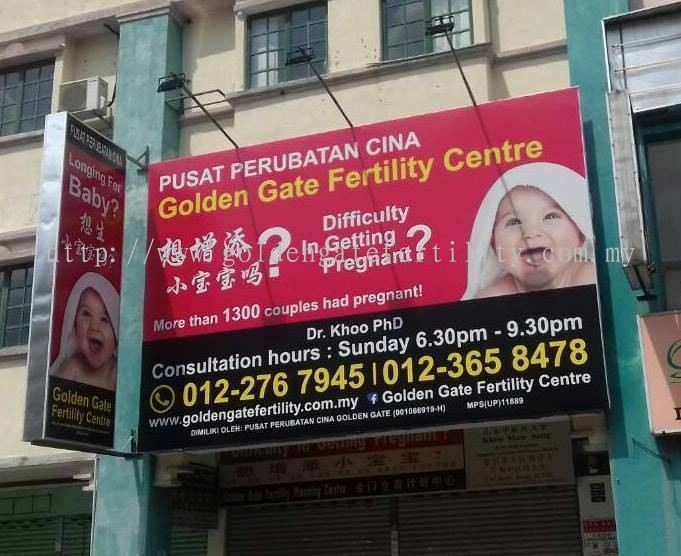 Golden Gate Fertility Centre Updated Company Profile — Home Banner. Golden Gate Fertility Centre Updated Company Profile — Topbar Banner.